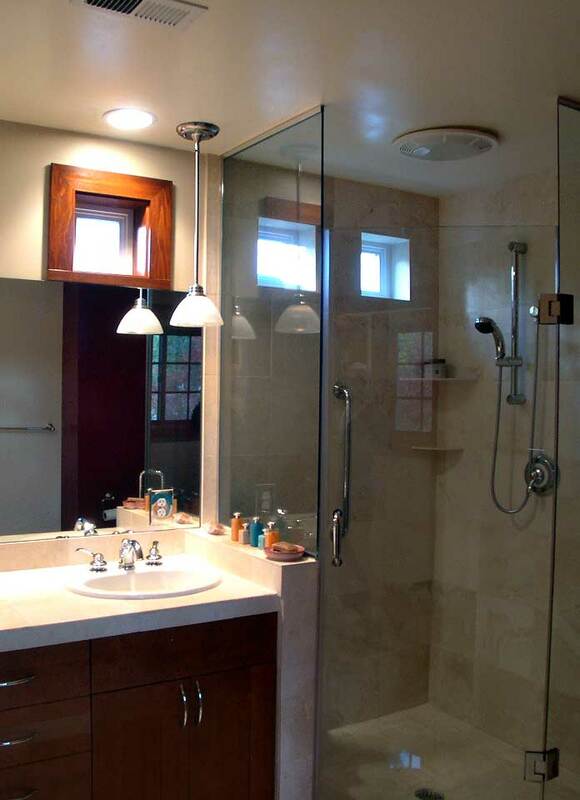 About - Classic Remodeling NW, Inc.
WE BUILD DREAMS IN THE SEATTLE, EASTSIDE & EVERETT, WA AREAS! 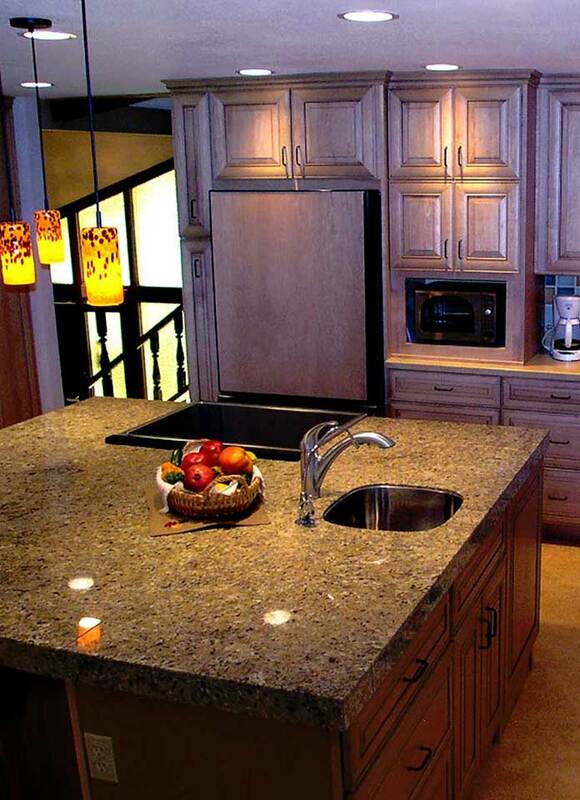 At Classic Remodeling NW Inc. our mission is to build life long relationships with our clients, co-workers, neighbors, and peers through the home remodeling process. Our guiding principals are those of commitment, honesty and personal accountability through a high level of communication and respect for one another. We are truly honored to be a part of this experience and to give you support when you most need it. Join our family today! BUILDING YOUR VISION, YOUR WAY. Classic Remodeling NW has been in business for over a decade and has the experience to turn your vision into the perfect home for you and your lifestyle. We are ready to get started on your dream home. Ward’s passion for building began in the construction industry at the age of 13 working for an insulation company. After four years in the U.S. Army as a combat engineer, Ward began working for an ‘old school’ craftsman, learning the true value of quality and exceptional customer service. After passing the State of California Contractor Exams in 1988 and operating a small one-man-shop Ward relocated to the Northwest in 1997.  This was the beginning of Classic Remodeling NW Inc. Ward’s enthusiasm for construction, extensive knowledge, and many years of experience have made Classic Remodeling NW Inc. the successful business that it is today. Ward truly enjoys working with each and every customer. By listening with ‘two ears’ before using his ‘one mouth’ he turns dreams into reality. All designations by the National Association of Home Builders. 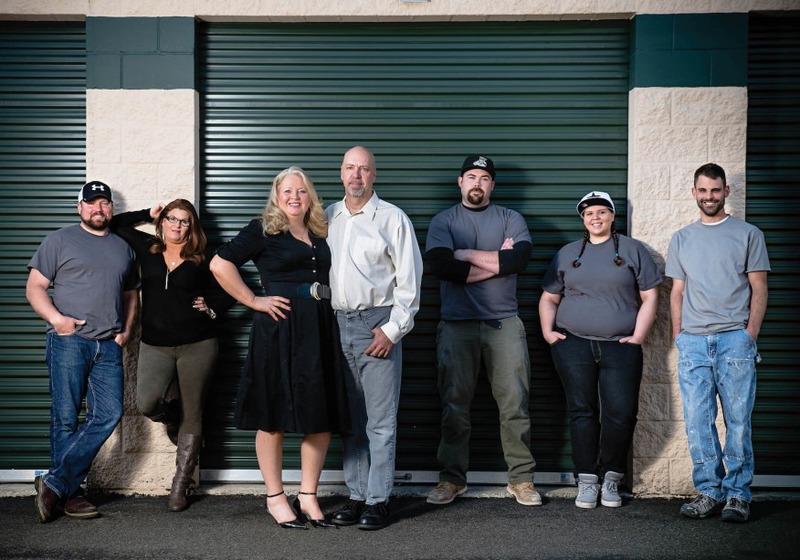 Ward Hampson (the owner), SaDora (owner’s wife), Maryann, Rebecca, Russell, Joe, Paul, and Curtis. 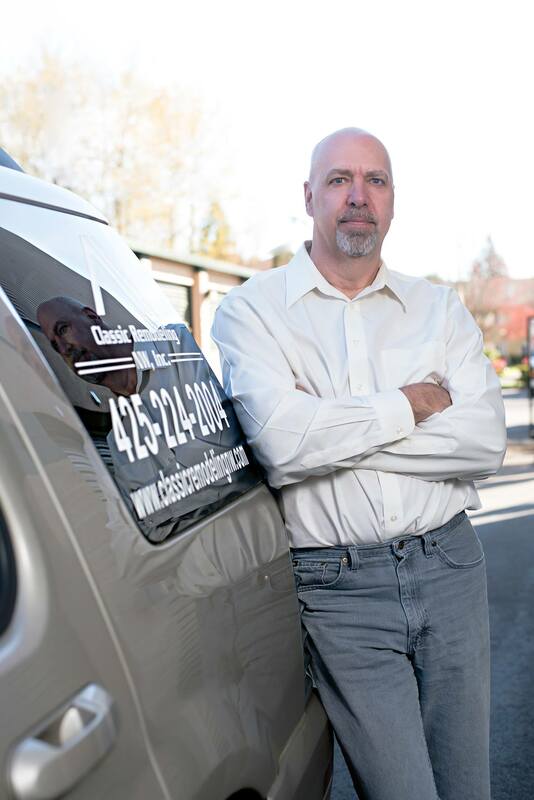 We are all eager to work with new clients from all over western Washington and provide you with the best level of service you’ve ever experienced. Ward Hampson (the owner), SaDora (owner’s wife), Maryann, Rebecca, Joe, Paul, and Russell. READY TO GET STARTED ON YOUR HOME REMODELING PROJECT OR CUSTOM BUILT HOME? From beginning to end Classic Remodeling was very professional, responsive and very likeable. Ward and Mike were very easy to work with in every respect. Communication was clear and they lived up to everything they promised. We would highly recommend them to anyone and will definitely use them again in the future.